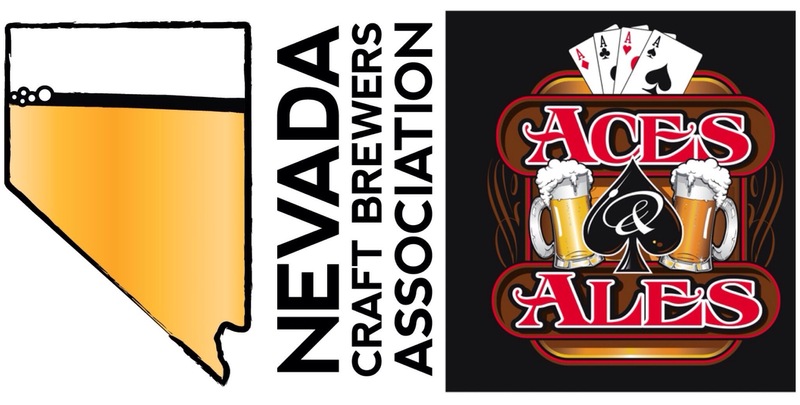 This upcoming Friday, July the 26th, the Nevada Craft Brewers Association is having a tap takeover at the new Aces & Ales on Tenaya. Expect to see most of the local breweries in attendance as they pour specially brewed beers for the event. Additionally, $1 from each pint will be donated to the Nevada Craft Brewers Association.